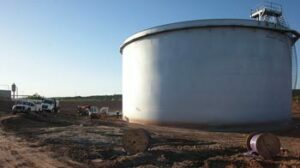 Tank Bottoms | Matcor, Inc.
Design a Detailed Tank Ring Anode System™ for an Above Ground Storage Tank in Seconds with MATCOR’s Web Application. Chalfont, PA – August 28, 2014, MATCOR, Inc., the trusted full-service provider of proprietary cathodic protection products, systems and corrosion engineering solutions, launched a valuable, timesaving web application that enables corrosion professionals to design a cathodic protection system for their above ground storage tanks (ASTs) in seconds. 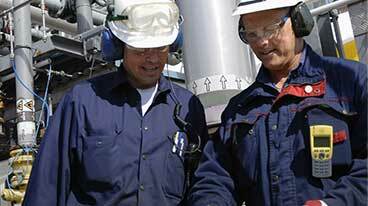 The MATCOR Tank Ring Anode System App is available at matcor.com/tankring. 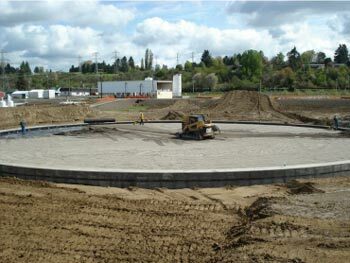 The user enters specifications for their above ground storage tank and installation environment, and the app delivers detailed tank ring anode cathodic protection design specifications. 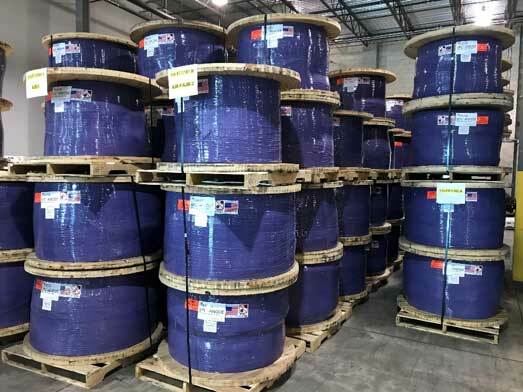 MATCOR will then quickly quote and manufacture an accurate, reliable impressed current cathodic protection system, which utilizes patented Kynex® waterproof connection technology. The factory-assembled MATCOR Tank Ring Anode System is fast and easy to install with no field anode assembly required. 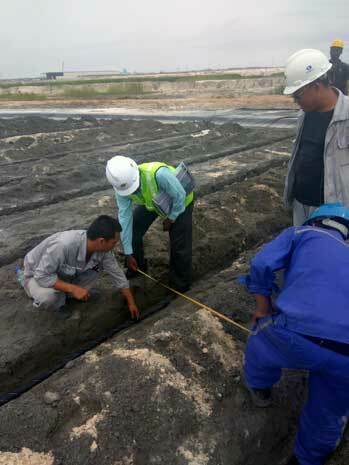 A small crew can install most systems in under two hours with no welding, hot permit, splicing of anode sections or special backfill required. MATCOR offers Tank Ring Anode Systems for new and retrofit tanks.